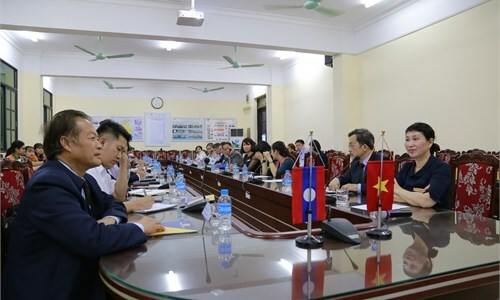 IEC is charged with provide advanced training programs in cooperation with developed countries; offer training for foreigners wishing to study in Vietnam. 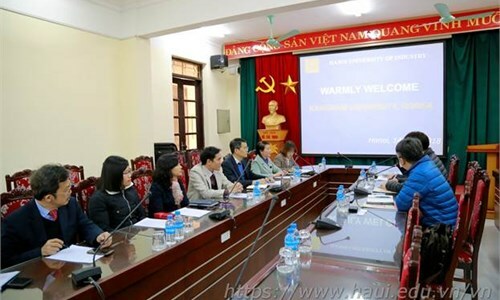 This is considered one of the key tasks of Hanoi University of Industry in developing the workforce to meet with the demand for international cooperation and high degree integration of Vietnam’s economy. 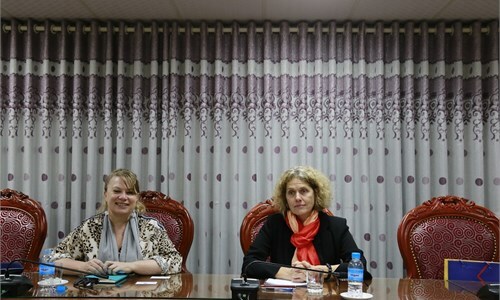 IEC’s headquarters are located within campus A of HaUI, in a 5-storey building with modern European standard facility including the classrooms and other equipment. 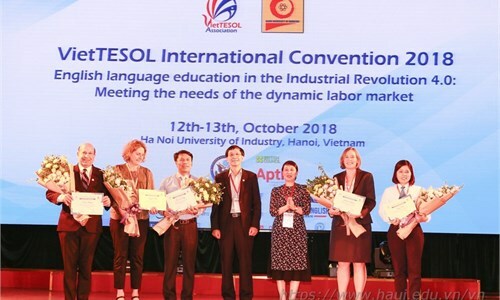 IEC has 17 years of experience cooperating with domestic and international training institutions including York St John University (York – United Kingdom), Frostburg University (the USA); Victoria University (Melbourne – Australia); TAFE SA (Adelaide – Australia); Hunan University (Changsha – China); Hanoi - Vientiane Frienship School (Socialist Republic of Laos). 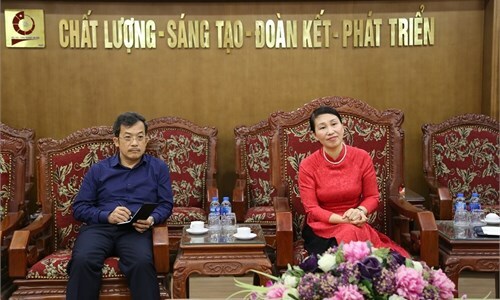 The Center has provided the country with a source of high-quality workforce to contribute toward the international integration of the University.